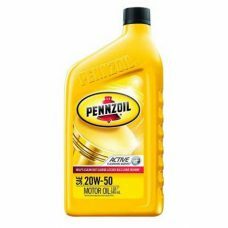 PENNZOIL GT Performance Racing Oil SAE 20W-50 is designed for the lubrication of high-performance competition engines running competition fuels including gasoline, methanol, nitromethane and diesel fuels. It can be used in turbocharged or supercharged as well as naturally aspirated engines. 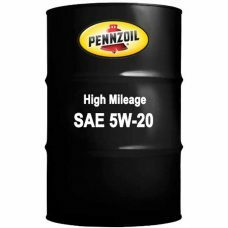 PENNZOIL High Mileage Motor Oil SAE 5W-20 is an advanced proprietary conventional formula with Active Cleansing Agents which not only helps prevent dirt and contaminants from turning into performance robbing deposits, but also clean out sludge. 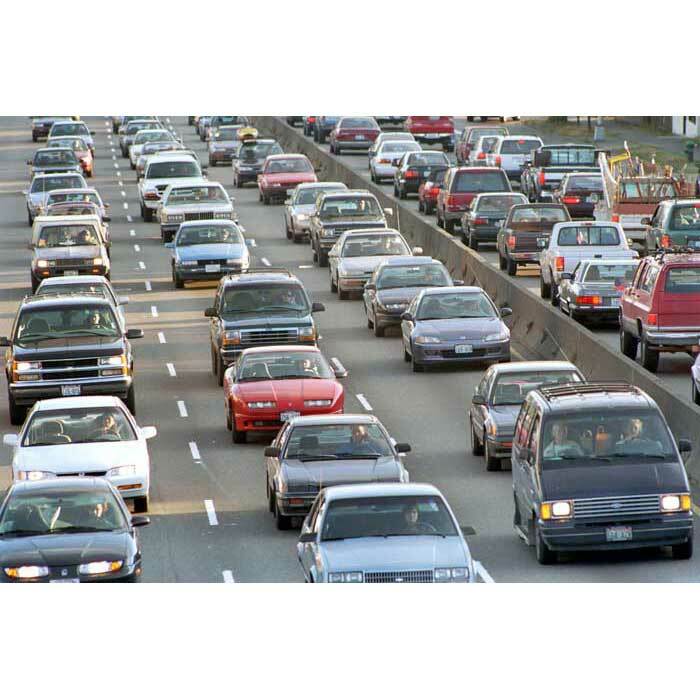 Meets or exceeds the engine protection required by API SN. 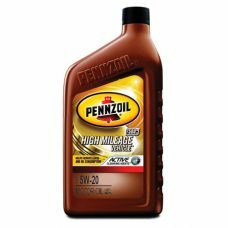 PENNZOIL High Mileage Motor Oil SAE 5W-30 is an advanced proprietary conventional formula with Active Cleansing Agents which not only helps prevent dirt and contaminants from turning into performance robbing deposits, but also clean out sludge. Meets or exceeds the engine protection required by API SN. 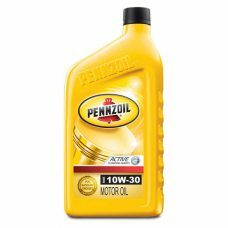 PENNZOIL Motor Oil SAE 10W-30 is an advanced proprietary conventional formula with Active Cleansing Agents which not only helps prevent dirt and contaminants from turning into performance robbing deposits, but also clean out sludge. Meets or exceeds the engine protection required by ILSAC GF-5. PENNZOIL Motor Oil SAE 10W-40 is an advanced proprietary conventional formula with Active Cleansing Agents which not only helps prevent dirt and contaminants from turning into performance robbing deposits, but also clean out sludge. Meets or exceeds the engine protection required by ILSAC GF-5. 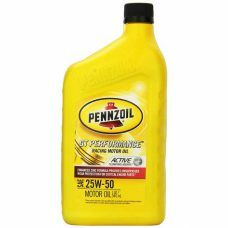 PENNZOIL Motor Oil SAE 20W-50 is an advanced proprietary conventional formula with Active Cleansing Agents which not only helps prevent dirt and contaminants from turning into performance robbing deposits, but also clean out sludge. Meets or exceeds the engine protection required by ILSAC GF-5. 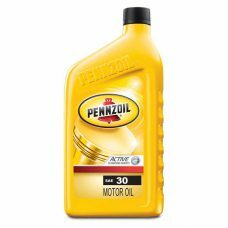 PENNZOIL Motor Oil SAE 30 mono-grade is an advanced proprietary conventional formula with Active Cleansing Agents which not only helps prevent dirt and contaminants from turning into performance robbing deposits, but also clean out sludge. Meets or exceeds the engine protection required by API SN.